A delightful collection of linked stories. The places Maeve created in her novels and stories – Knockglen, Castlebay, Mountfern, and so many others – became just as real for her readers as those of the real Ireland. In fact the Irish Tourist Board often had to explain to visitors that they couldn’t actually get on a bus or train to go and see them. 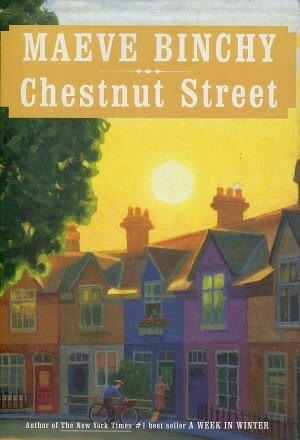 Chestnut Street, too, is fictional, but the Dublin portrayed there is very real: a city changing over the years in ways that come vividly to life in these stories of its residents and their families. Maeve wrote the stories over several decades, reflecting the city and people of the moment – always with the idea of one day making them into a collection with Chestnut Street as its centre. 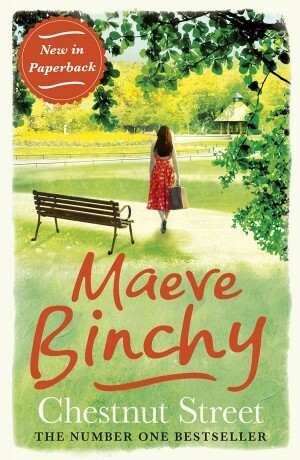 I am very pleased with the way her editors have now gathered them together as she intended, to make this delightful new Maeve Binchy book Chestnut Street.